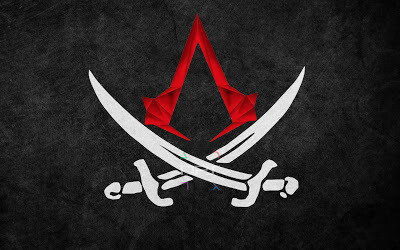 As of yesterday you can now pick up the Blackbeard’s Wrath multiplayer DLC for Ubisoft’s Assassin’s Creed IV: Black Flag. This pack adds three new characters for you to choose from in the multiplayer portion of the game. The first character up shares the name of “The Jaguar”. Cuali (a name which means “good” in Nahuatl) is an Aztec warrior from Mexico, who took to the sea, joining any mission that would allow him to combat the Spanish conquest of central America. 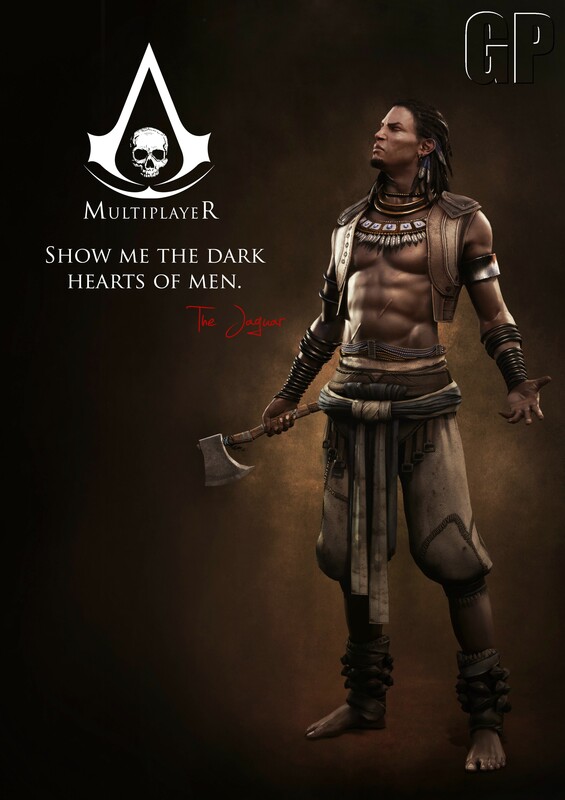 A fighter, he survived the destruction of his community and went on to join forces with a growing contingency of native Templars who sought renewed peace and order. Today is the start of a new month, and with that two new offerings will be available for the Games with Gold program on Xbox LIVE. To kick off this month, you can download Might & Magic Clash of Heroes for free. This game will be free from October 1st through October 16th. 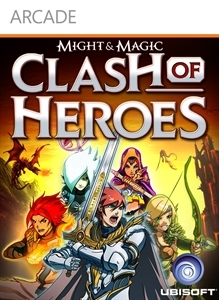 You may download this title here: Might & Magic Clash of Heroes. 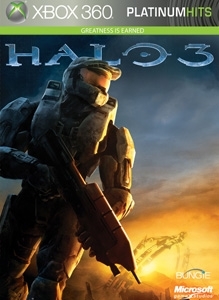 After the 16th, you will be able to download Halo 3 as the second half of October’s Games with Gold. This will be available from October 16th, through the 31st. As of this time, we do not know if any additional map packs will be included in this offer. The new Deal of the Week has been posted and this weeks featured deals are from the Tom Clancy universe. 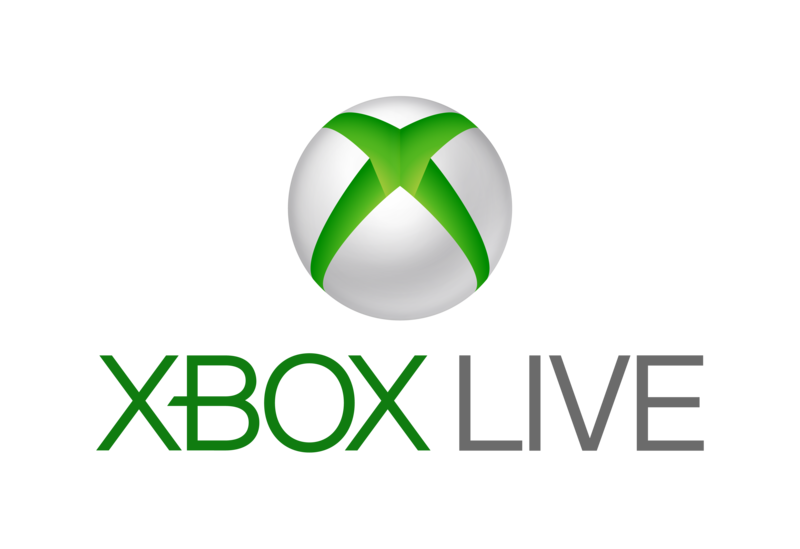 Here’s the link to the Xbox website to view the current offerings. As of right now however, the Xbox dashboard in the U.S. still shows the Deal of the Week as last weeks Mortal Kombat sale. Also on the Xbox website Rainbow Six Vegas is listed twice, Rainbow Six Vegas 2 should actually be part of this sale as well. Yesterday Ubisoft sent out emails to users asking them to change their passwords as they had discovered a flaw on one of their websites that had allowed access to some of their user data. If you have a Ubisoft account, please visit ubi.com and use the information on the home page to change your password. You can find more information here https://support.ubi.com/en-GB/FAQ.aspx?platformid=60&brandid=2030&productid=3888&faqid=kA030000000eYYxCAM. A new trailer released by Ubisoft shows off some of the fancy abilities that Sam will have to help him out in the field. Splinter Cell: Blacklist will be available this year on August 20th in the US, the 22nd in Europe and the 23rd in the UK. It is being released on the PC, PS3, Xbox 360 and WiiU.